Although not as well known as parsley, sage, rosemary and thyme, feverfew has been harvested since the time of the ancient Greeks and Egyptians for a myriad of health complaints. The harvesting of feverfew herb seeds and leaves by these early societies was thought to cure everything from inflammation, migraines, insect bites, bronchial diseases and, of course, fevers. 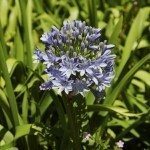 Today, it is once again becoming a staple in many perennial herb gardens. If one of these gardens is yours, read on to find out how and when to harvest feverfew leaves and seeds. A member of the Asteraceae family along with its cousin’s sunflowers and dandelions, feverfew has dense clusters of daisy-like flowers. These blooms perch atop stalks over the bushy, dense foliage of the plant. Feverfew, native to southeastern Europe, has alternate yellowish-green, haired leaves that, when crushed, emit a bitter aroma. Established plants attain a height of between 9-24 inches. Feverfew plant harvesting will take place in the plant’s second year when the flowers are in full bloom, around mid-July. Harvesting feverfew herbs when in full bloom will produce a higher yield than an earlier harvest. Take care not to take more than 1/3 of the plant when harvesting. Of course, if you’re harvesting feverfew seeds, allow the plant to bloom completely and then gather the seeds. Prior to cutting back feverfew, spray the plant down the evening before. Cut the stems, leaving 4 inches so the plant can regrow for a second harvest later in the season. Remember, don’t cut more than 1/3 of the plant or it might die. 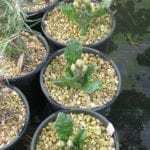 Lay the leaves flat out on a screen to dry and then store in an airtight container or tie feverfew in a bundle and allow to dry hanging upside down in a dark, ventilated and dry area. You can also dry feverfew in an oven at 140 degrees F. (40 C.). If you are using feverfew fresh, it’s best to cut it as you need it. 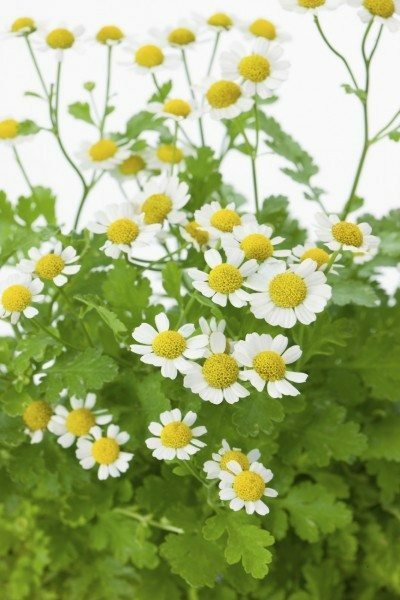 Feverfew is good for migraines and PMS symptoms. Supposedly, chewing a leaf at the first sign of symptoms will rapidly ease them. A word of caution: feverfew tastes quite noxious. 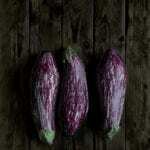 If you don’t have the stomach (taste buds) for it, you might try inserting it into a sandwich to mask the flavor. Also, don’t eat too many fresh leaves, as they cause blistering of the mouth. Feverfew loses some of its potency when dried. Read more articles about Feverfew.